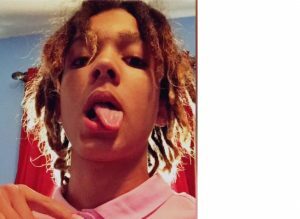 Sheriff’s Office seeking Runaway Juvenile. The Washington County Sheriff’s Office is currently seeking the community’s assistance in locating a runaway juvenile. Airyon Jaymere Loudin, 15, was last seen on January 19, 2017 at approximately 12:30 PM, when he left school without permission. Loudin resides in the Hagerstown area. Loudin is a black male, 5’1”, 105 lbs with brown hair and brown eyes. Anyone with information on Loudin’s location is asked to contact the Sheriff’s Office at 240-313-2170. The Washington County Sheriff’s Office is on scene of over turned logging truck. The Washington County Sheriff’s Office is currently investigating a motor vehicle accident. On January 13, 2017 at approximately 9:20 AM, the Sheriff’s Office responded to Little Antietam Road/Beard Spur for an over turned logging truck. The truck was transporting a full load of logs when the incident occurred. No other vehicles were involved in the accident. The operator of the truck was removed from the vehicle and transported to the hospital. The roadway is expected to be closed for an extended period of time. 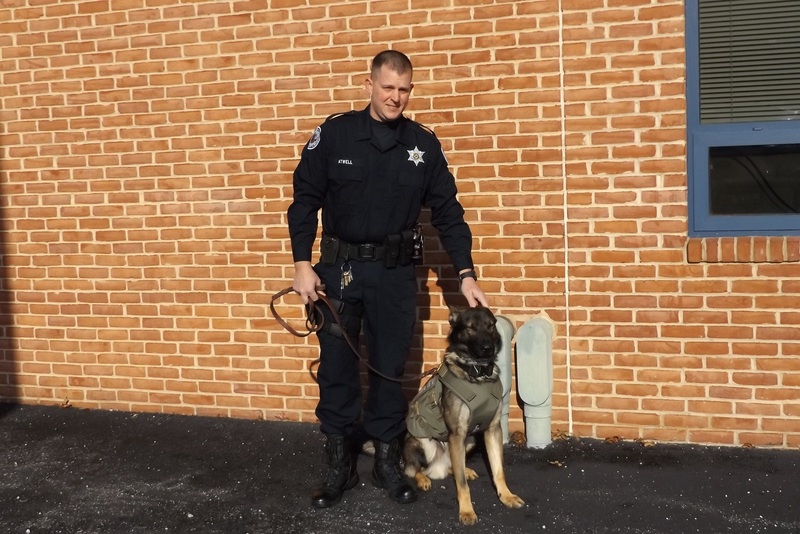 Washington County Sheriff’s Office K-9 Argos has received body armor. Washington County Sheriff’s Office K9 Argos has received a bullet and stab protective vest thanks to a charitable donation from non-profit organization Vested Interest in K9s, Inc. K9 Argos’s vest is sponsored by Blue Ridge Fire & Rescue of Blue Ridge Summit PA and embroidered with the sentiment “Vest donated by Blue Ridge Fire & Rescue”. The donation to provide one protective vest for a law enforcement K9 is $1,050.00. Each vest has a value between $1,795 – $2,234 and a five-year warranty, and an average weight of 4-5 lbs. There is an estimated 30,000 law enforcement K9s throughout the United States. For more information or to learn about volunteer opportunities, please call 508-824-6978. Vested Interest in K9s, Inc. provides information and lists events at www.vik9s.org. Super 8 Motel in Hancock robbed, Sheriff’s Office is investigating. 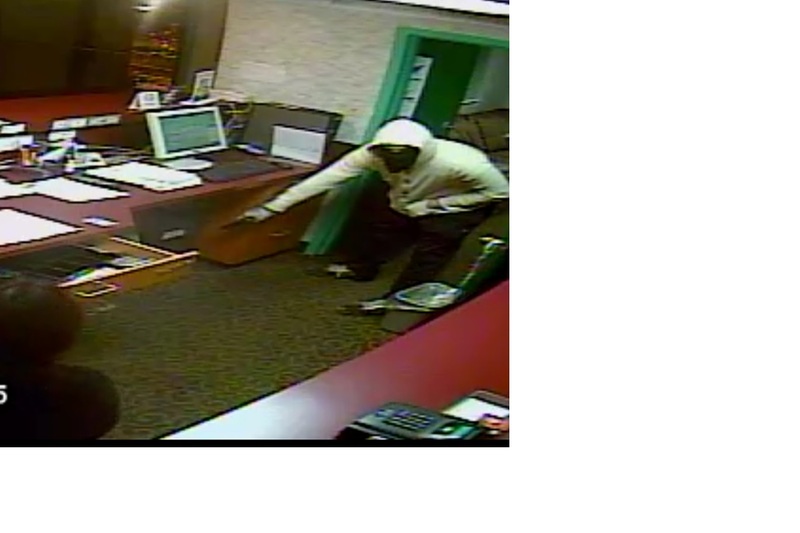 The Washington County Sheriff’s Office is currently investigating an armed robbery. On January 6, 2017 at approximately 4:30 AM, the Sheriff’s Office responded to the Super 8 Motel, 118 Limestone Road, Hancock, for a reported robbery. An unknown white male entered the lobby of the motel, displayed a black semiautomatic handgun and demanded money from the clerk. The male fled the scene with an undisclosed amount of money. The male is approximately 5’08” – 5’10”, and was wearing an off white colored hoodie, black pants, black sneakers with white laces, and a black mask covering most of his face. The male was also wearing disposable gloves. Anyone with information in reference to this case is asked to contact Det. Glines at 240-313-2886. 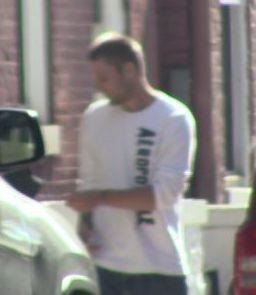 The Washington County Narcotics Task Force is seeking the community’s assistance. UPDATED INFORMATION: The subject has been identified, Thank You!! 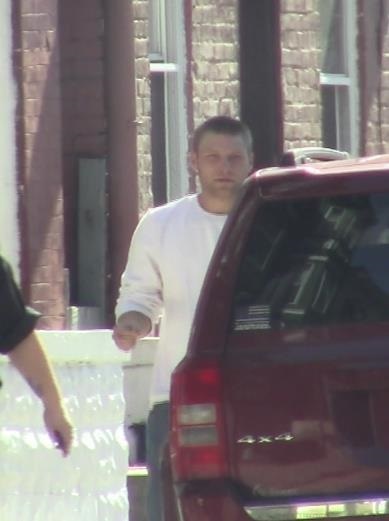 The Washington County Narcotics Task Force is seeking the community’s assistance with identifying the pictured subject in reference to a CDS investigation. Anyone with information on the subject’s identity is asked to contact the Washington County Narcotics Task Force at 301-791-3205 or can enter the info on the WCNTF web-site, http://www.wcntf.net/.